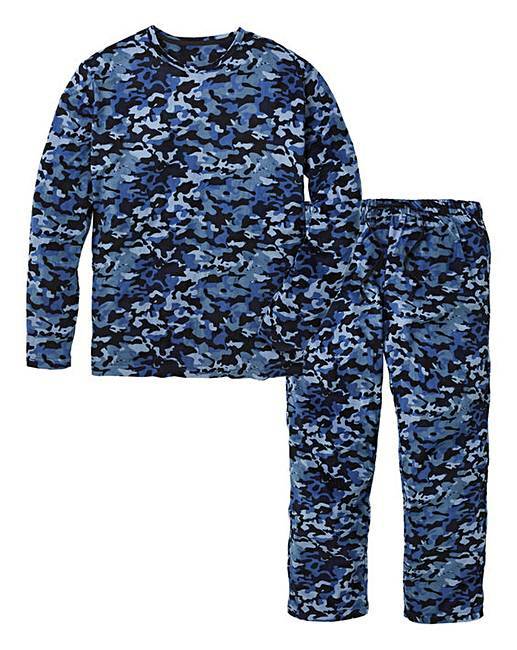 Blue Camo Fleece Pyjama Set is rated 5.0 out of 5 by 2. 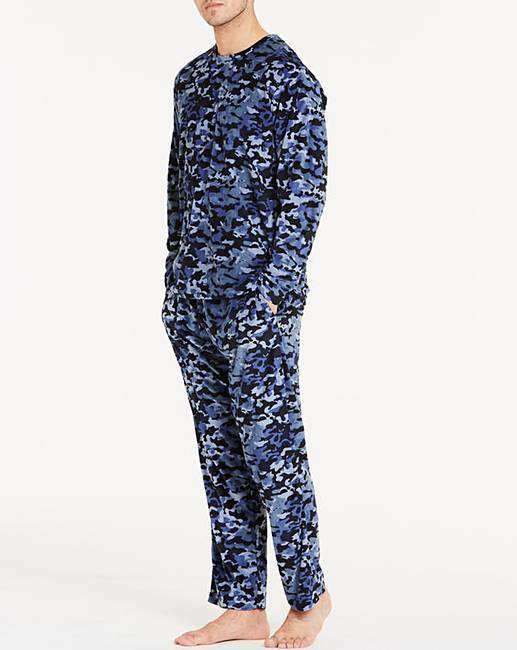 Soft fleece pyjama set with a long-sleeved crew-neck top and open hem trousers with two side pockets, an elasticated waistband with drawcord and an all-over camouflage print. Rated 5 out of 5 by Jazzie42 from Comfortable Really soft fleece even after washing. 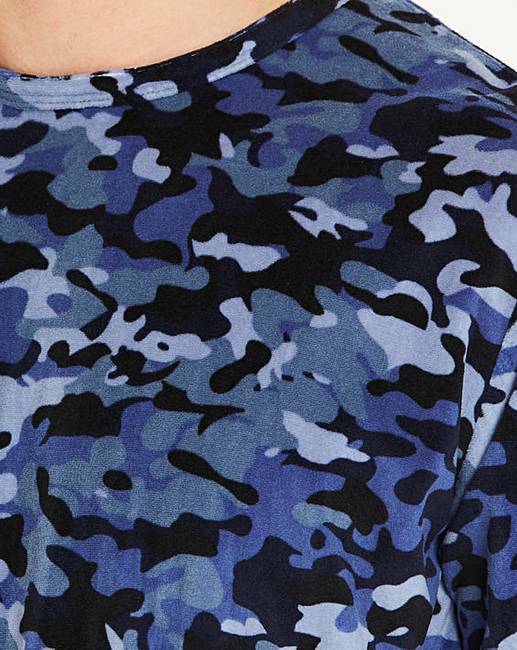 Great fit and warm.